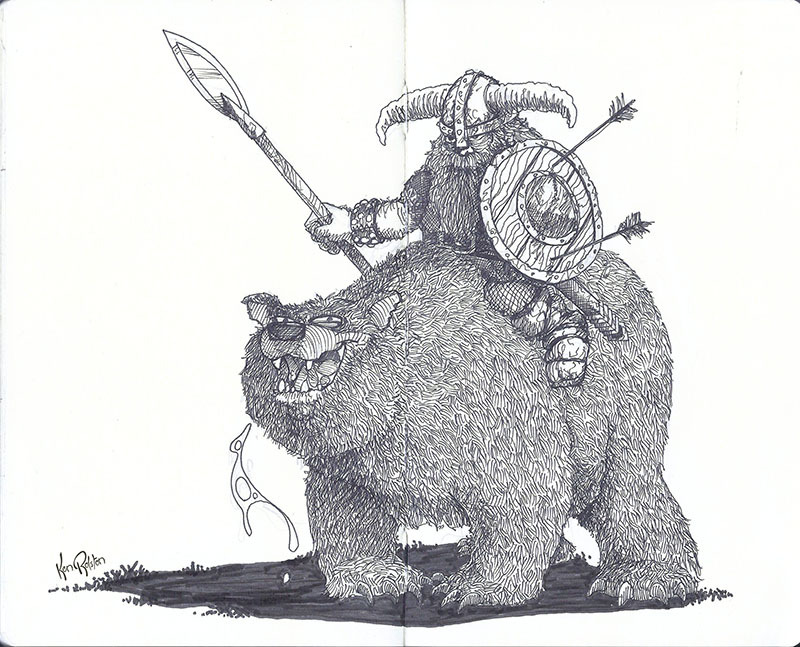 Day 17 – The Dwarf Warrior. Archers don’t intimidate this duo. They’re ready to face any horde evil can throw at them.